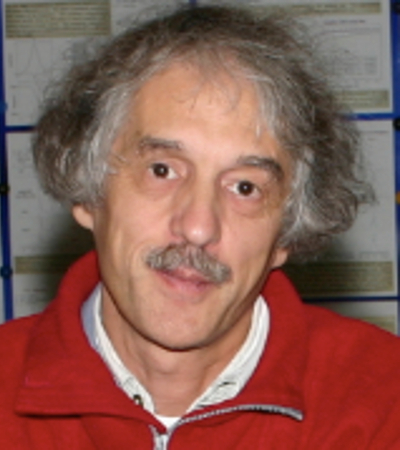 The group of Vladimir Malkin mostly concentrates its work on development of new quantum chemical methods for calculation of electronic structure and properties of molecules. Traditionally the central topic was the calculation of parameters of NMR and EPR spectroscopy by using density functional theory (DFT) method. Due to the fact that relativistic effects (first of all, spin-orbit coupling) affects these spectroscopic parameters much earlier than many other properties of molecules, it was natural that last years the group pays much attention to relativistic methods to calculate electronic structure. Lately the major interest starts to shift towards more fundamental topics: improvement efficiency of the existing QC methods, development of a new quantum chemical method based on density matrix theory, solving a time-dependent Dirac-Coulomb equation, going beyond Born-Oppenheimer approximation. Special attention is paid to development approaches for interpretation and visualization of the calculated properties of molecules. While we traditionally still use the old deMon code, all new developments are implemented in the ReSpect (Relativistic Spectroscopy) program. COMCHEM (Centers of Excellence program of the Slovak Academy of Sciences), Contract Number II/1/2007.